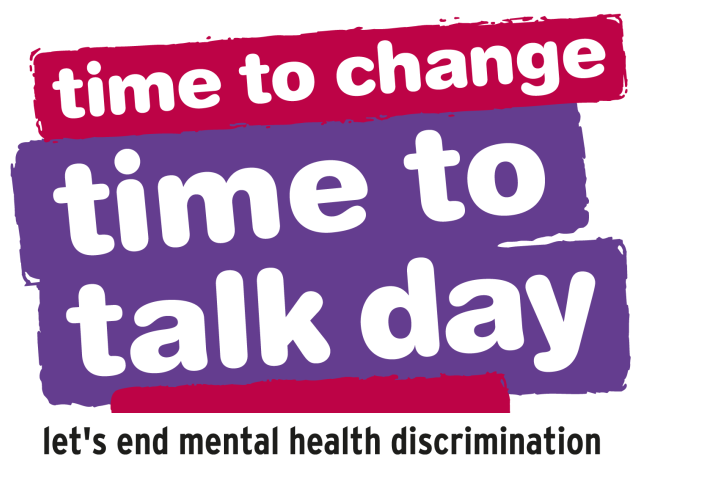 February 7th is ‘Time To Talk Day’. Where everyone is encouraged to talk about mental health. Mental health problems affect one in four of us. However people are still afraid to talk about it. There are lots of different ways to have a conversation about mental health. And you don’t have to be an expert to talk. Having conversations about mental health helps break down stereotypes, improve relationships, aid recovery and take the stigma out of something that affects us all.